IIBM Institute is trusted and leading institution, offering quality online management education for working professionals and students willing to explore their professional career in managerial roles. The institute offers different types of management courses with complete emphasis on online training, industry insight, and development of leadership abilities. IIBM Institute’s courses are designed for those who have a burning desire to pursue a career in business and management. The institute provides an excellent opportunity for the students to get qualified by earning certificates without disturbing their current career progression and earnings. Rajesh Maheshwari, CTO and co-founder, is the brain behind the technological advancements that provide amazing learning experience to our students. 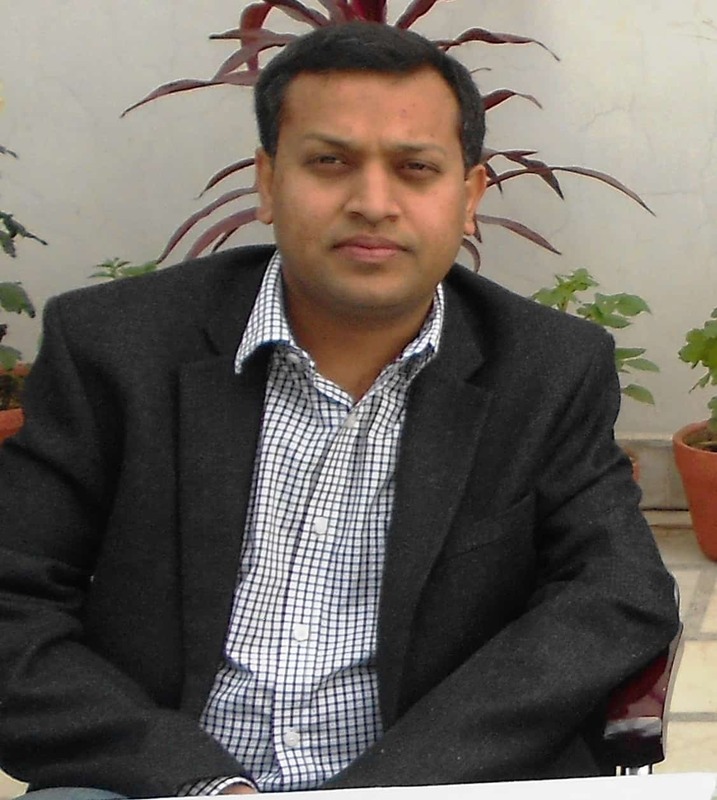 A strategist and a crucial intellect behind the beautiful amalgamation of technology and course content. Rajesh envisions, ensures and invests strategically well in the development of online courses that assures quality educational opportunity to the aspirants. Rajesh, with an aim to build an intellectual community, works tirelessly in taking IIBM Institute of Business Management to various heights. “Your mind is NOT a locker, do not store anything in this, and let new ideas always penetrate. Conceive new concepts, BELIEVE in yourself and put enough energy focused in the right direction to achieve the same. “ A firm believer of the above statement, Vikas Maheshwari, our CEO and Co-Founder, conceptualised the idea of IIBM Institute of Business Management. Being a life-ling learner himself, after identifying the talent gaps organizations face and lack of opportunity the professionals face for continuous education, created “IIBM Institute of Business Management”. 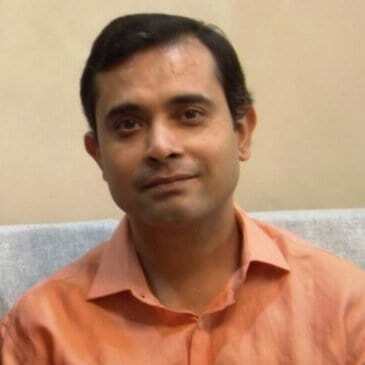 Vikas pioneered a path to identify skill gaps, conceptualised ways to mitigate such gaps with accurateonline courses complemented byappropriate curriculum and built an eco-system surrounding that; grew it from 4 people team with few courses to now 150+ people team, 44+ courses and 46+ subjects/topics. The process excellence is key for operational excellence; It is highly important for an organization to focus on empowering the key stakeholders. Vidhi Rathiis the intelligenceand instrumental behind the successful operational efficiency, detailed curriculum designs, course & process deployment, procedures and overall administration. 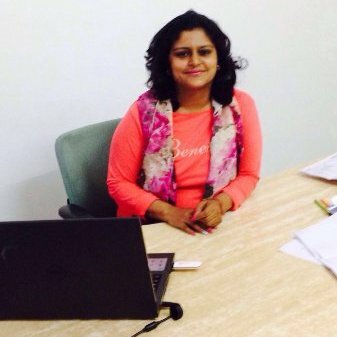 Vidhi brings in uniqueness to IIBM institution of Business Management by bringing in human touch that many online course providers miss to do. The seamless admission procedures, continuous and timely guidance to the students, strategic communication processes set by Vidhi make a great difference and bring in greater benefits to the students.